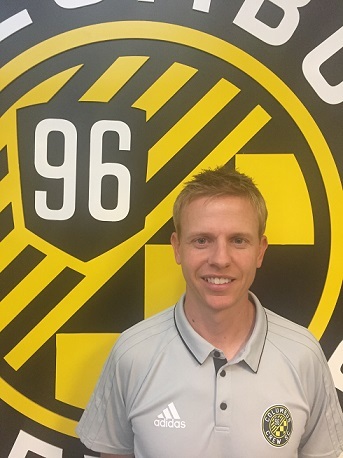 Kevin comes to Crew SC after spending 3 years as the Assistant Men's Soccer Coach at his alma mater Southwestern University in Georgetown, TX. He has coached at the youth level for 12 years with different clubs both in Texas and in Minnesota, and has also worked as a staff coach for the MN ODP program, as well as within the Junior Academy program at USDA club Lonestar Soccer Club (Austin, TX). Kevin is also currently the head coach of the boys soccer team at Upper Arlington HS. He enjoys coaching soccer to make a positive impact on people through the vehicle of the world's greatest game! Kevin and wife Michelle live in Worthington with their two kids, Olivia and Gavin.